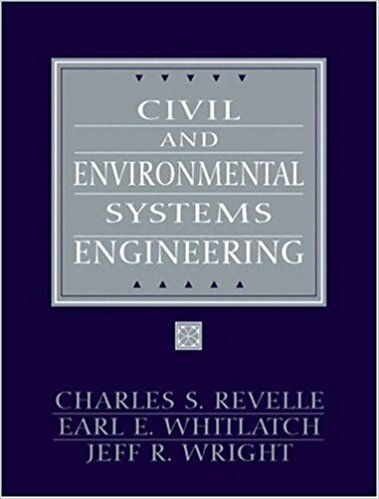 Why Shall You Have Elementary Surveying(15th Ed.)? Surveying is a wide and complex subject. Many students of Civil Engineering and other discipline are taking surveying as a mandatory course during their graduation. Moreover, due to its increasing demand in today’s construction and other application fields, the demand for learning basic and elementary surveying is facing an increase as a choice. For the students who are taking basic surveying or elementary surveying as one of their course items are in search of good textbooks. Elementary Surveying: An Introduction to Geomatics is one of the most popular textbooks ever written. 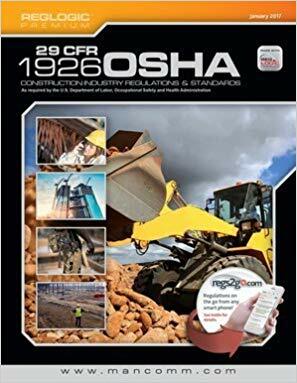 This book is being followed by many colleges and institutions of the USA as a textbook for the surveying course as a result became the best seller in its category. 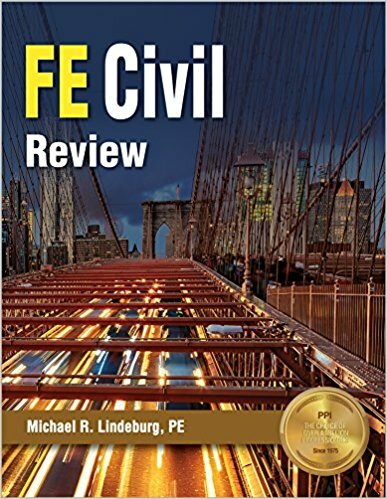 Many students said that this book is one of the finest surveying fundamentals book that ever written. The book is full of information and practice problems which enable its readers to learn the best of surveying. 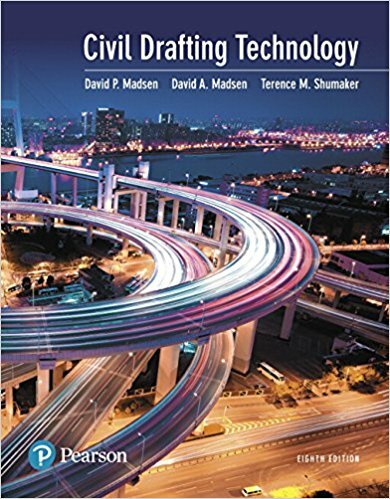 As the surveying field is changing with the change in construction method and fields, new technologies are included in this 15th edition of Elementary Surveying book. The easy and understandable text of the complex theories and problems. Almost all of the recent invention in surveying techniques has been included. Presents a lot of useful surveying information including theories, tools, graphs, charts, equations, appendices etc. Prepared as such so that you need no mentor to complete your problems i.e. this book could be a self-instructor to its readers.WOW!! Includes a lot of examples and practice problems. Example problems are solved in an easy and understandable manner.